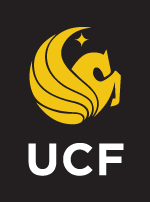 General requirements for admission to UCF Online programs for both undergraduate and graduate students. UCF is ranked as a best-value university by Kiplinger’s, and one of the nation’s most affordable colleges by Forbes. Learn why.